Will New Legislation Mean No New Orcas in Ontario? The Ontario Ministry of Community Safety and Correctional Services is expected to announce today a full ban on the buying and selling of Orcas in the province as well as a move to fully overhaul the regulations surrounding the keeping of marine mammals. The decision is based on a 125-page report prepared by a team of scientists led by David Rosen PhD, a marine mammal expert from the University of British Columbia. Community Safety Minister Yasir Naqvi said he will table laws to ban the breeding and acquisition of killer whales and create the welfare committees this spring. As well, he will bring in new rules on care — water quality, pool size, veterinary programs — through regulatory changes within six months. Ontario’s Veterinarians Act also gives a measure of protection by ensuring captive animals receive adequate medical care. However, there are no specific provision for marine mammals in either act. Part of the impetus for the report was the massive public outrage in 2012 to the atrocities that were taking place inside Marineland. On August 15, 2012 a shocking story broke on the front pages of the Toronto Star. 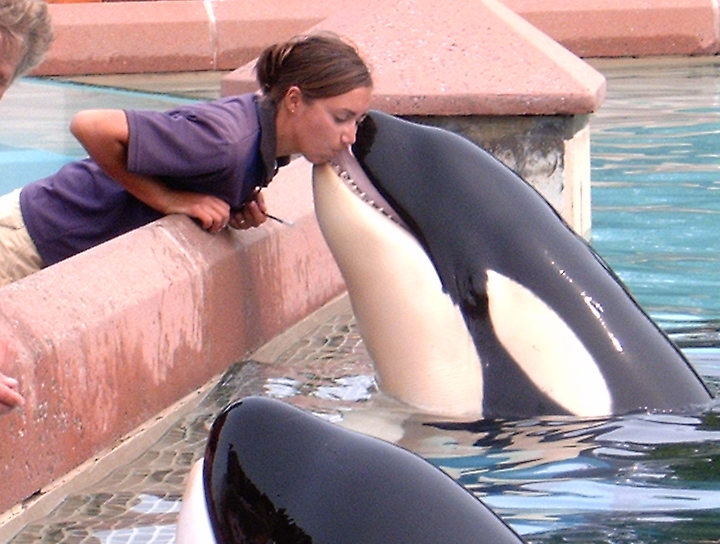 Eight former trainers and supervisors from Marineland, led by 12-year veteran, Phil Demers, had blown the whistle on the appalling conditions and treatment of animals inside Canada’s famous Niagara Falls tourist attraction. That the Act be supplemented with specific provisions, not found elsewhere in the Act, covering marine mammals. These would fall into three overarching goals related to the quality of facilities and standard of care provided. An additional regulation addressing the acquisition of new wild-born animals, with a particular emphasis on safeguarding wild populations. The timely adoption of the Guidelines On: The Care and Maintenance of Marine Mammals established by the Canadian Council on Animal Care. Specifically addressing the acquisition of cetaceans (whales and dolphins) the report acknowledges the detrimental effect of capture on wild populations and the difficulties in identifying the actual source of imported animals. The authors recommend that wild-caught animals only be obtained if 1) a sound scientific need is demonstrated 2) there exists a genuine welfare concern that can only be remedied by such action 3) that removal will not compromise wild stock and 4) that wild-caught animals acquired from other facilities meet the same standards. This is all good news for Orcas, other marine mammals, and Ontario. I’m encourage by the new rules and that the proposed legislation is standing on scientific merit but wonder how well it’s going to be received in the legislature. Whether party politics or special interests are going to stymie it. Let’s hope that’s just my skeptical inner-American rising to the surface. C’mon Ontario, you can do this thing! PreviousOrcas, Orangutans, Elephants: Legally human, non-human or something in between?